April is here with its showers and sun, we have had a whirlwind of weather! 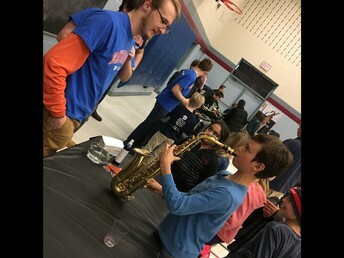 We would like to extend a big thank you to our Parent Council for bringing the experience of Jazz Night to Lancaster. 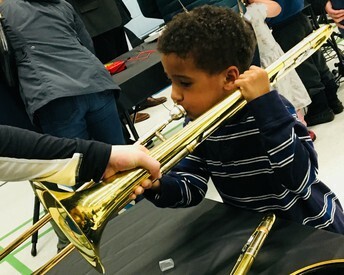 Families were entertained with our very own Lancaster Instrumental Music Band under the guidance of Mrs. Hamilton, the guitar club with Mr. Wilkins and the Bayridge Secondary Band that included Lancaster Alumni. We appreciated seeing the hard work of our musicians and how the instruments came together to create music. 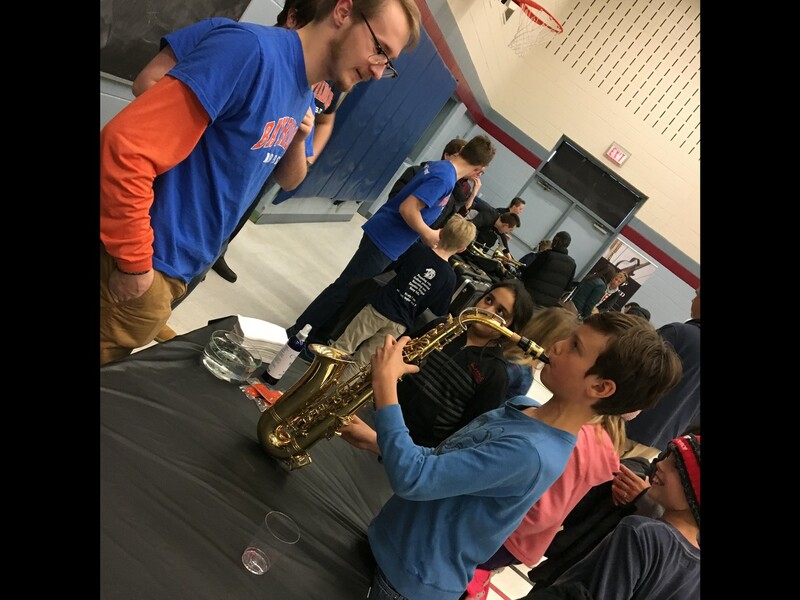 The opportunity to have our hands on the instruments and try them out in the Petting Zoo delighted students and it was evident that they were developing an interest and appreciation for the sounds and mechanics and feel of the instruments. 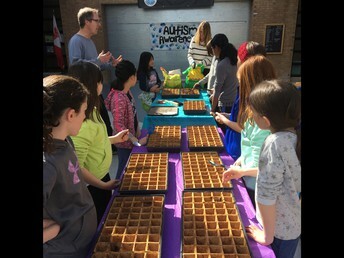 Our community partners were also inspired and the adult crowd could see all of the positive growth that the event provided. 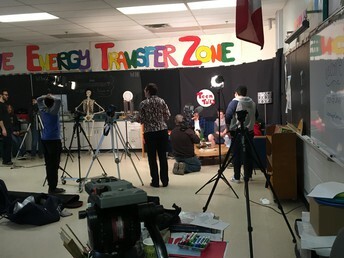 Our grade 7/8 class has been working this year on a project called "Teen Talks". 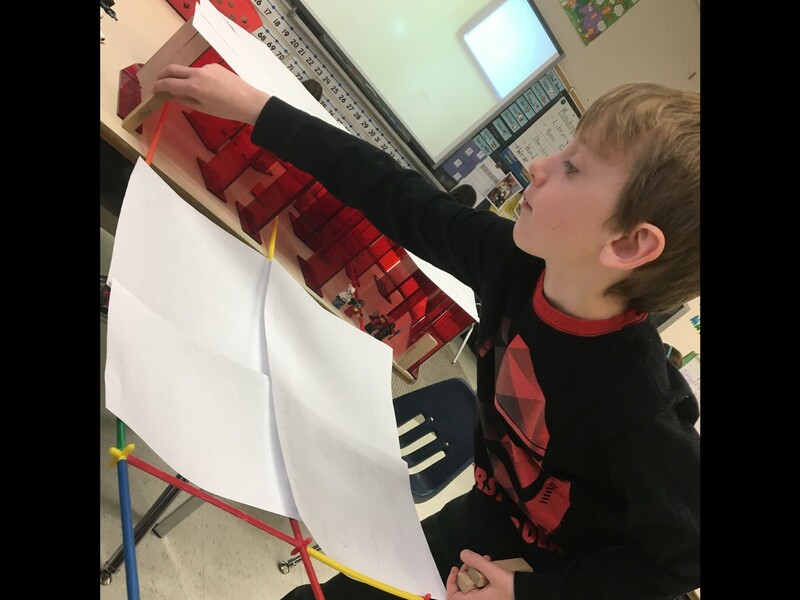 This student-led project, under the guidance of Mr. Carlton has provided an outlet for student thinking and voice. 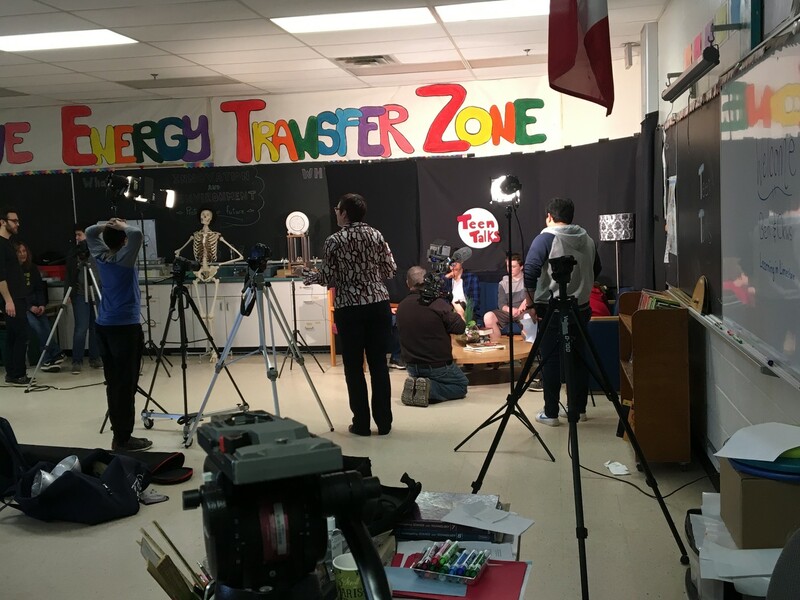 Students have created a talk show type environment where they can table topics that are relevant to teens, share their thinking, and discuss how to manage issues like dating and relationships, social media and sexism in sports. 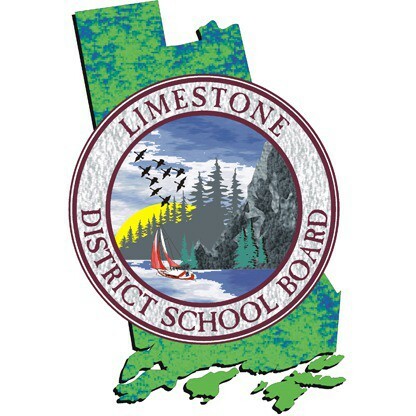 This project was profiled for "Learning in Limestone" a partnership with the LDSB and CKWS that endeavours to share some of the learning that is happening across the district. Look for our episode coming up on CKWS and also documented on the LDSB Website. Autism Awareness Day was recognized across LDSB on March 29th. Lancaster devoted our energy into growing our collective understanding of Autism. We shared the voices of the students in our District Autism Program at a school-wide assembly at the end of March. Over the course of the week we shared messages over morning announcements and worked in classrooms using mentor texts and class experiences to build understanding and acceptance as a school. 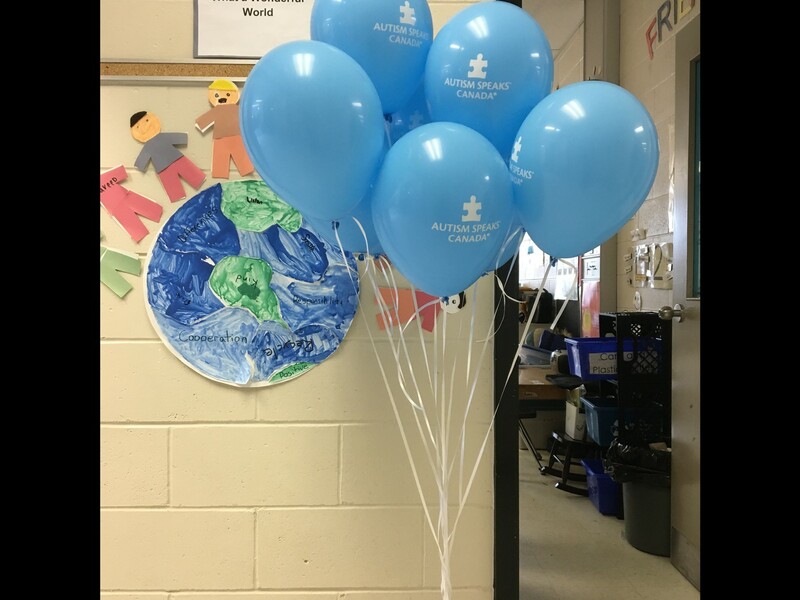 On Thursday, we "lit it up blue" and students wore blue in celebration of the beauty of what Autism can bring to our school community. Great work Lions! Our spring activity season has begun in earnest with Running Club, Ultimate Frisbee, Junior Basketball, Badminton, Environment Club and Chess Club as some of our larger scale opportunities for students. 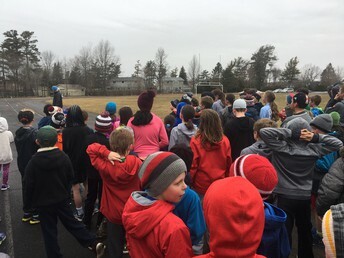 Student-led groups continue and many will shift outdoors as the weather welcomes us. 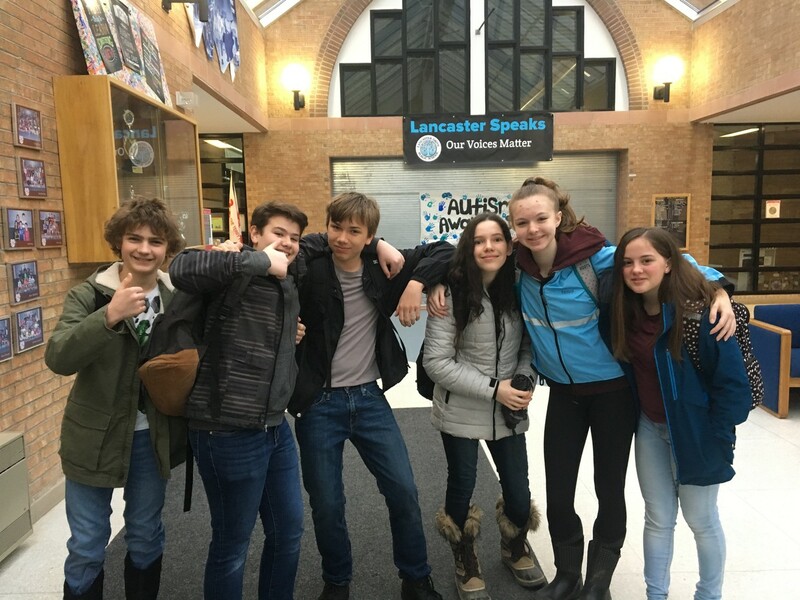 Please take a moment to read below our student article from six of our intermediate students who attended the Dare to Stand Youth Conference at Queen's University, they returned that day energized and excited about their learning. Looking forward to a beautiful spring ahead! Running Club amidst the showers -training with positivity! 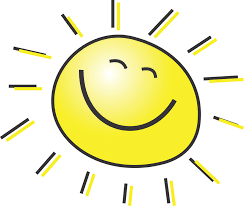 Spring has begun, and we are now entering the last 3 months before our children are celebrating summer time. This school year has been an exciting time filled with multiple opportunities and events provided by our parent council. I wanted to take time this month to reach out and say thank you. These two little words may not seem like much on paper, but they hold so much appreciation I have for all of you. If it wasn’t for all the cooperation, participation and support, our council would not be able to offer all the additional assistance to enhance our school and the students’ experiences. 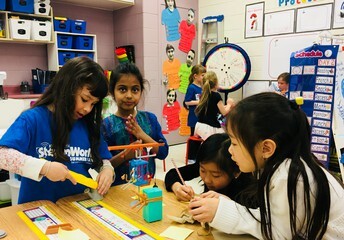 The council takes the time to collect teacher’s wish lists and receive requests from different programs to determine where to help during the school year. 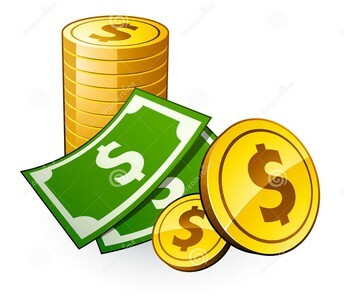 Multiple learning opportunities in the areas of music & dance, additional tools for teaching, outdoor gardens, and an exciting French concert have all been supported by the council with the funds that you have helped raise. Fundraising is not a small task. It has multiple pieces and people come together to make it happen. To all the families who take the time to sell, advertise, fund and distribute we couldn’t succeed at the level we have been without you. 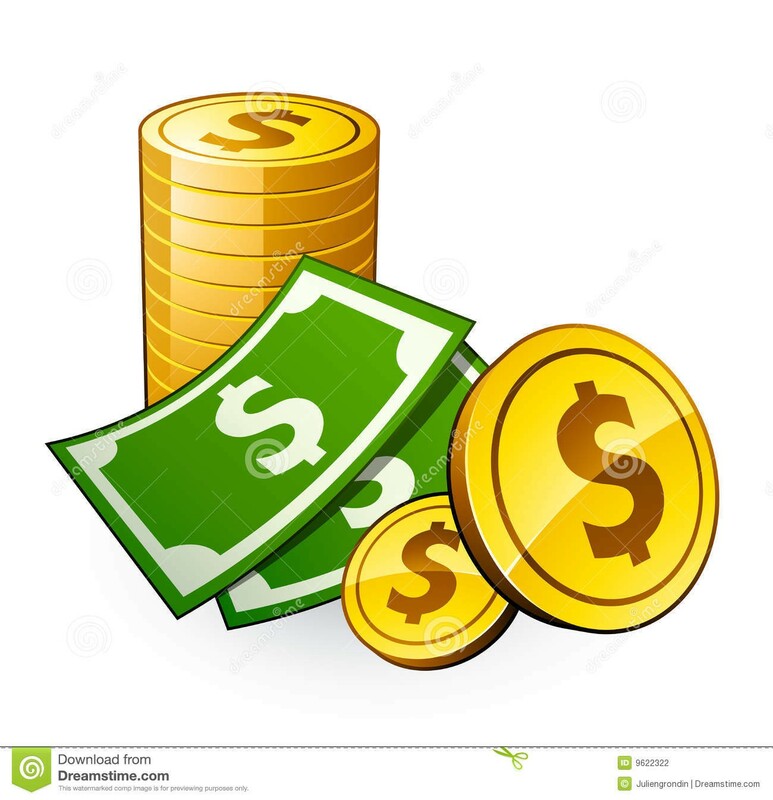 Events are also where the council uses our funds with the initiative to bring our families and school community together. Engaging and interacting as a positive, cohesive and energetic group make these nights memorable. It is a foundation in which we have created annual events to look forward to. Our Jazz night was an amazing new event that Donna Banting, our Program/Events Coordinator, brought to us this year. The musical performances were wonderful and full of incredible talent. It was captivating to watch the children so invested in the music that they were hearing. While in the petting zoo the children, and some excited parents, were able to let their desires and curiosity towards instruments come out. So many instruments were available in the gym and the opportunity to put music in their hands was without restrictions. After this night I hope music was carried home in their hearts and celebrated. 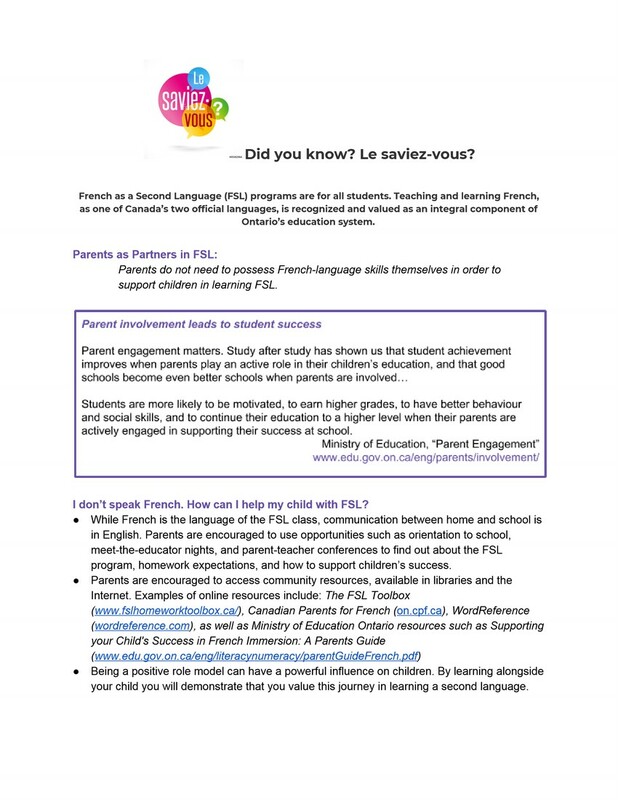 At the end of the month our survey will be distributed to collect valuable information for the parent council. There will be multiple ways to fill it out and we encourage everyone to let us know their thoughts and opinions. 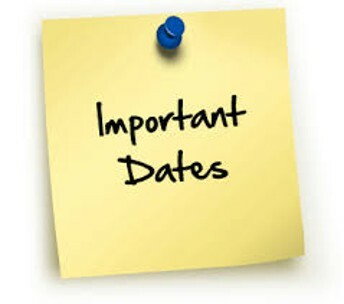 Our next month’s meeting is going to be held on Tuesday, May 1st and begins at 6:00pm. 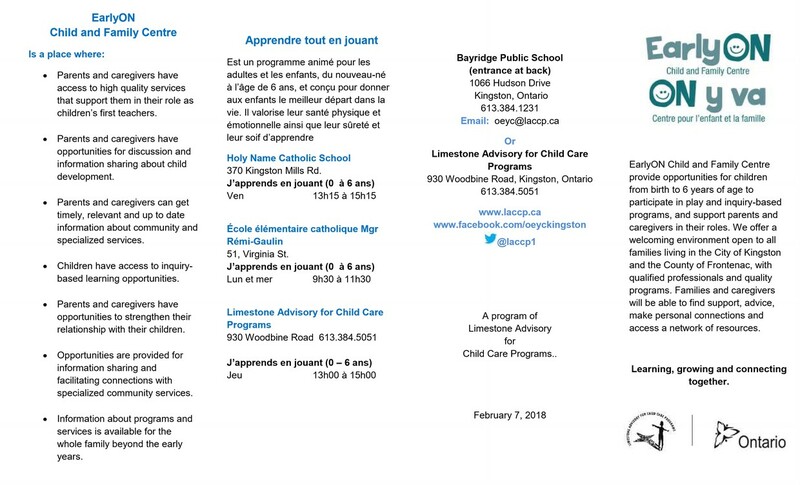 All parents are welcome to come to the meeting and listen or participate by sharing ideas, questions or concerns. 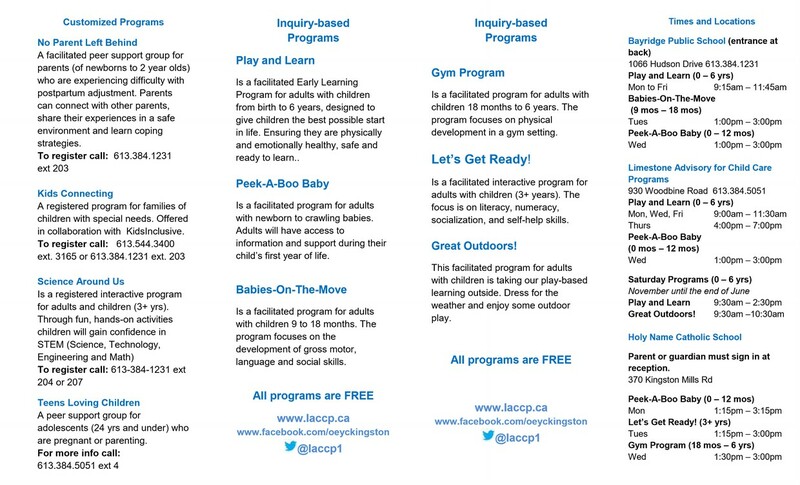 There is child care provided in the gym during the meeting time. STUDENT VOICE: "Our Experience as Lancaster Delegates at the DTSO Youth Conference"
We had an absolutely amazing day at the Queen’s DTSO (Dare To Stand Out) youth diversity conference at the Faculty of Education on April 4th. It was inspiring to learn about the stories/struggles that people have gone through in accepting who they are in everyday life. Our favourite part was where we were able to hear from Jeremy Diaz- the founder of The Canadian Center For Gender and Sexual Diversity- about his story as a gay individual. He informed us about how hard it is to be from a different ethnicity than most people, and how he dealt with it. We were also able to attend a workshop by Janza Giangrosso about her time spent as an OPP officer in Pikangikum. 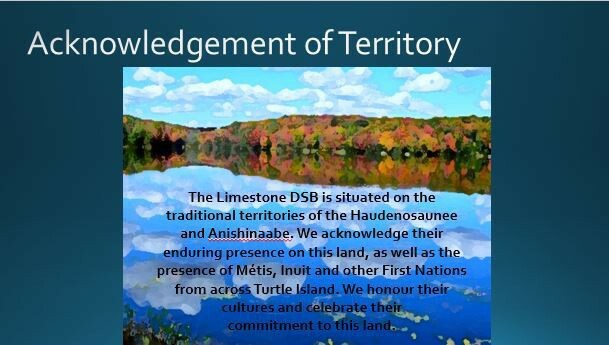 She told us her stories about her time there and we were able to see the very different way of life that the people living in Pikangikum have. We were surprised by the images that we saw of extreme poverty that they live in. Overall, everyone enjoyed it, were inspired, and learned a lot! 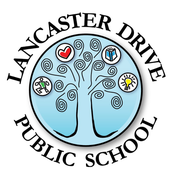 Student safety is always at the forefront of our planning and thinking at Lancaster. We are asking for support from our parent community related to drop off and pick up times at the school. 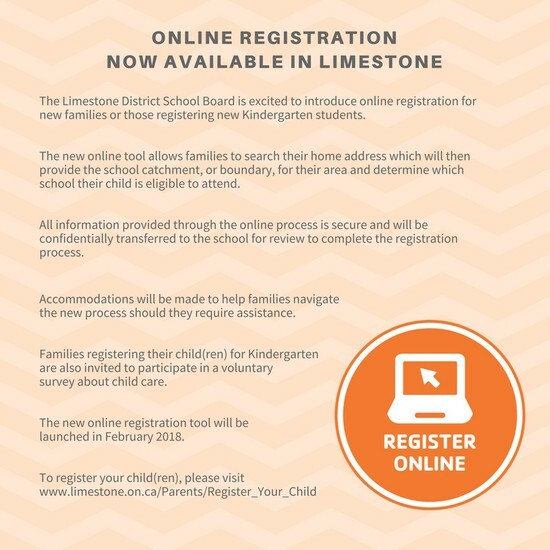 Parents are asked to ensure they are following the parking guidelines set out with the current signage on the streets and in drop-off areas. Recently we have had more leaving their vehicle unattended in areas that are not intended for parking. This causes congestion and creates unsafe conditions for students to safely cross the street or sidewalk areas due to lack of visibility. Reduced speed during these busy times is also essential for both drivers and pedestrians to have the reaction time necessary to provide a safe environment for all. 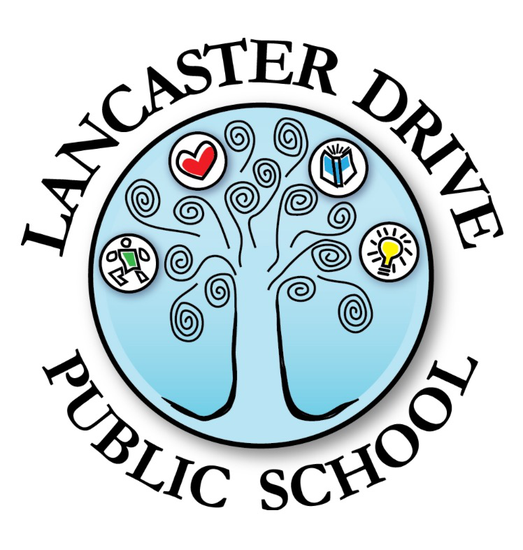 We will be sharing more information in the coming months about the construction plans that will take place over the summer involving the drop off areas of both Lancaster Drive and Mother Teresa that will address some of these concerns. 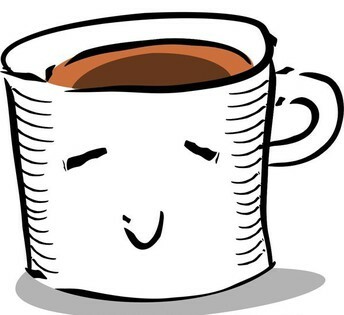 Thank you for joining us for Coffee Time on Tuesday! 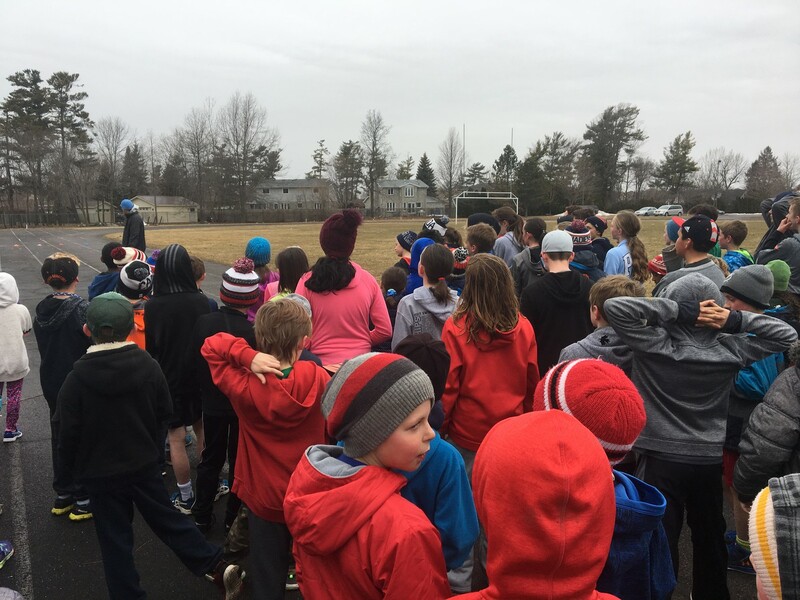 It was a great way to start the week and warm up for the first day back after the long weekend. Our next Coffee Time will be Tuesday May 1st. A special thanks to Donna Banting for coordinating this fun community building event! 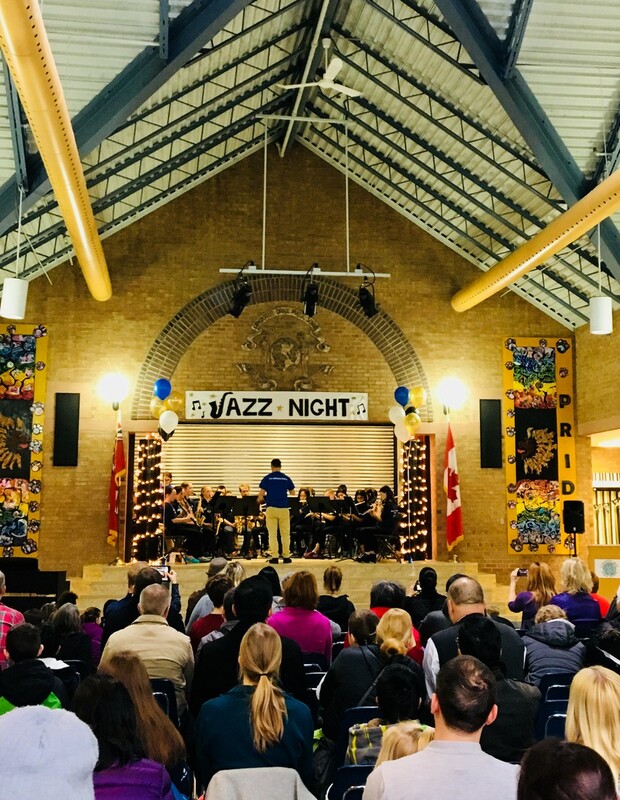 We had an amazing turn out for Jazz Night! Thank you so much for your participation and your support of our Parent Council community building event. The concert highlighted the many talents we have right here at our own school and around our community. 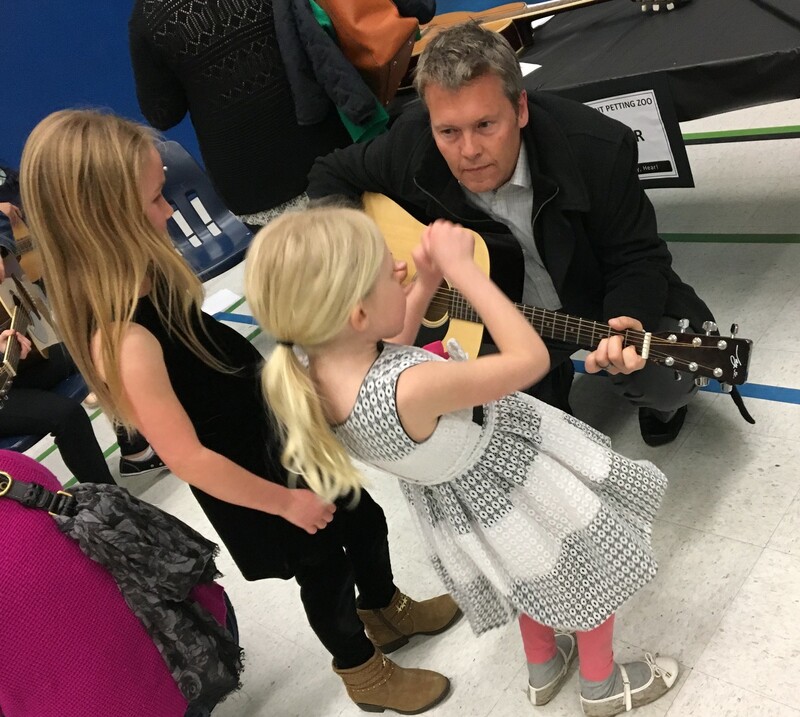 The petting zoo and mini music sessions were popular and and accentuated the generosity of our community partners and volunteers. Thank you to all the people who pulled together to make Jazz Night a huge success! Preparation: Students come prepared to sing a song of their choice, without accompaniment. They can also choose to sing “O Canada” with accompaniment provided. Auditions will be approximately 10 minutes long. 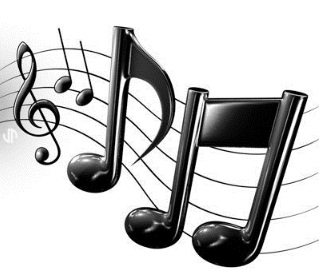 Choir Information: Young Choristers Limestone meets on Tuesday afternoons from 4:30 - 5:30 at Cataraqui Woods Elementary School from September to the end of April with breaks in December and during March Break. The choir prepares for several concerts and presentations over the course of the school year.